Tignon Laws made us cover up. But sis is SLAYING WITH it! If I see one more thing that I grew up with on the head of a White girl that THANK she discovered it, I am going to scream, slap people and break windows! LL COOL J said in his song Around The Way Girl, said that a girl of this type had a perm, a curly weave, and bamboo earring at least two pair. Man, look! I am old enough to remember asymmetrical hair styles; big earrings; biking shorts and high top sneakers. I remember sitting still for collective hours to get my hair straight via perm; straighten comb; flat-iron and blow dryer. I remember how cool it was to have a Starter jacket or T-Boz hair cut. I remember the Black boys went to school with coming to class with their do-rags on so their waves wouldn’t get messed up. I remember when high top fades were a thing, and designs cut in the back of your head was amazing! I remember the fashion shows for the First Day of School and after Winter Break. I remember when fresh sneakers where the equivalents of a red bottom heel! 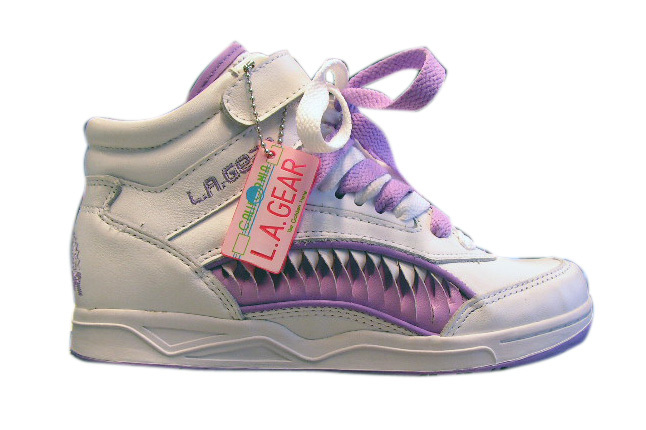 I remember Kross Kolors, L.A. Gear sneakers and BK’s (British Knights). I remember how fashion, style became this thing. I mean to be a little Black girl, meant that you dressed and your style was everything. I mean, there were elements to being a Black girl that only we could do. I had more than a few pairs of these! From the way we wear our hair. We BEEN doing Ombre! Been making wigs! Been slaying and MAKING custom colors! The big jewelry, especially the earrings. And then there are the nails, my dude! The shape, style and length. Black people are the most creative, fashion forward, innovate people in the world! I have always said there are those who design for fashion houses that watch what Black kids are doing! And I stand on that. The evidence of this is in Urban Outfitters, anything Kardashian, Asian kids getting fades and White girls with ‘ombre hair’ or cornrows. We BEEN doing ombre hair. Cornrows told stories, provided maps, and gave signal we were trying to be free. When White women couldn’t stand their men looking at US and these lion’s manes we have? Tignon Laws were enacted. But did that stop us? No! We got wraps and hats and pins! Chile, they have have hated out distinctness since our capture, after our freedom and our survival! Don’t think this cycle of stifling and swagger-jacking is new! Don’t forget CoCo Chanel had a Black designers! Don’t forget it was a Black women that made Jackie Kennedy’s wedding dress! 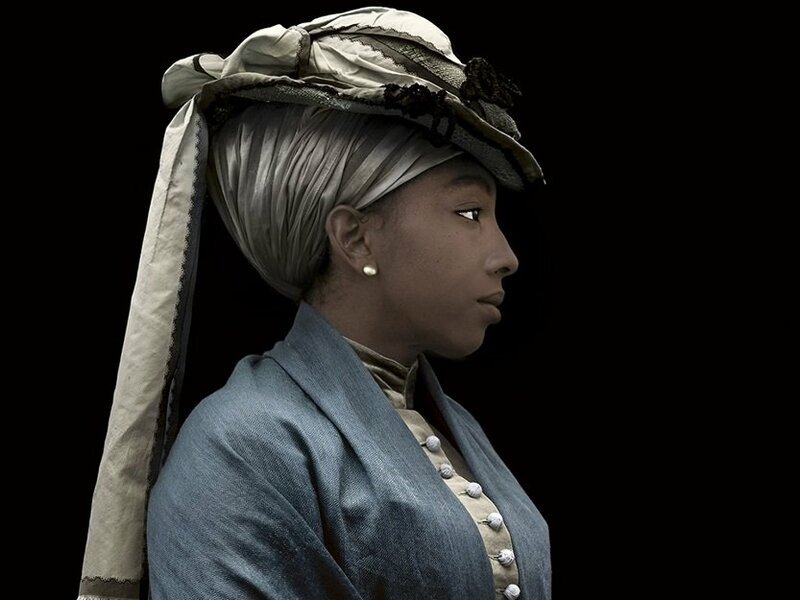 Don’t forget that Mary Todd Lincoln had a Black dressmaker! BLACK HISTORY INCLUDES BLACK FASHION. The fact that these dingy chicks think they are doing something new? Nall, their grandmothers wanted to be us too.